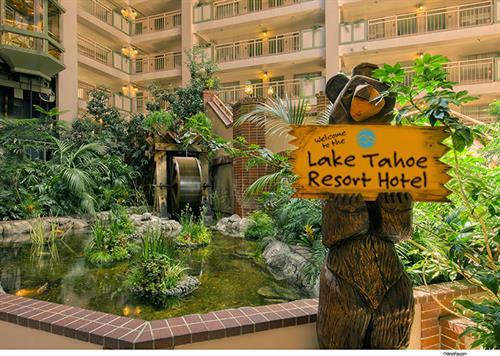 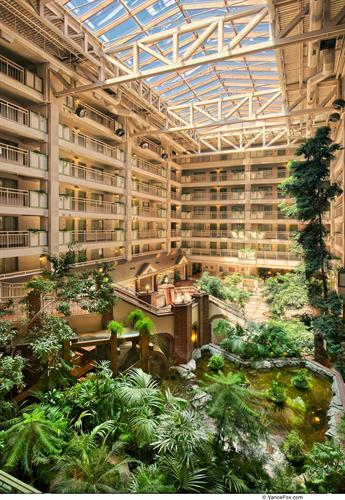 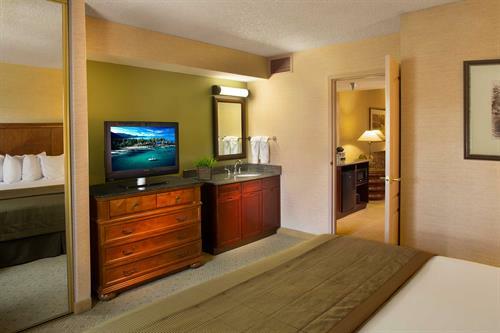 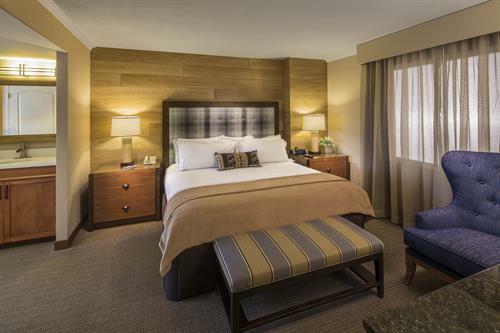 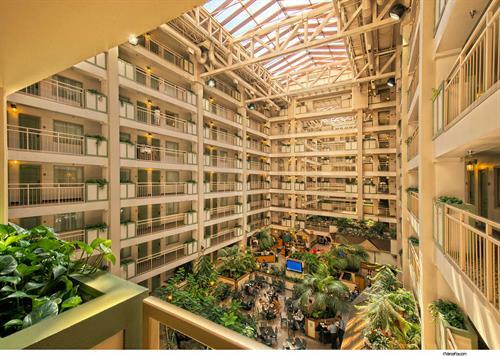 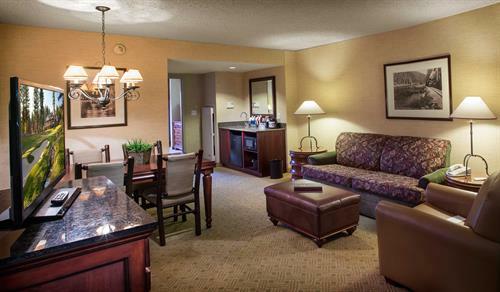 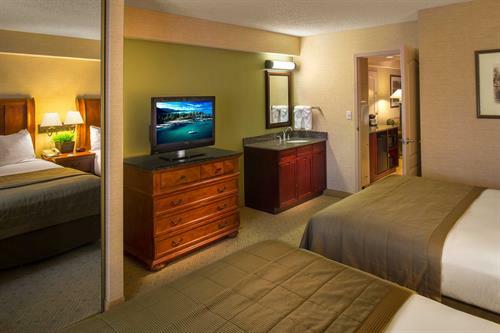 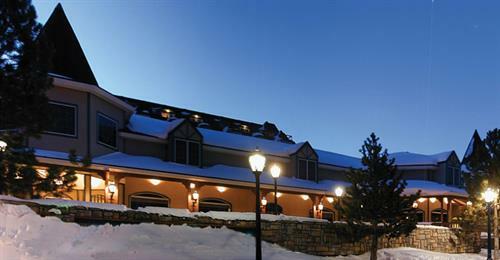 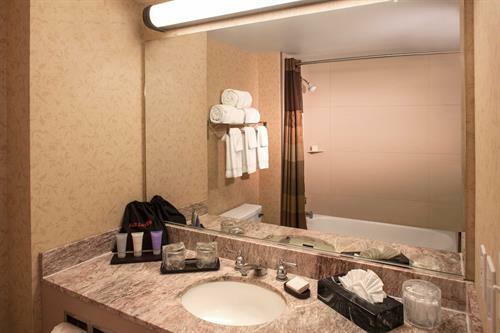 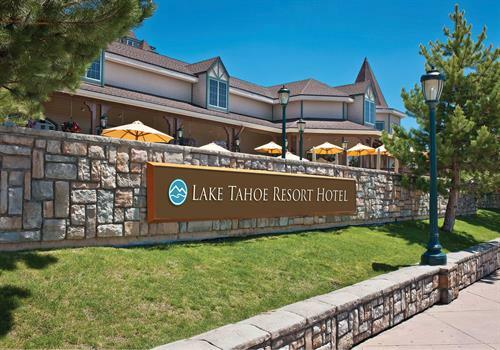 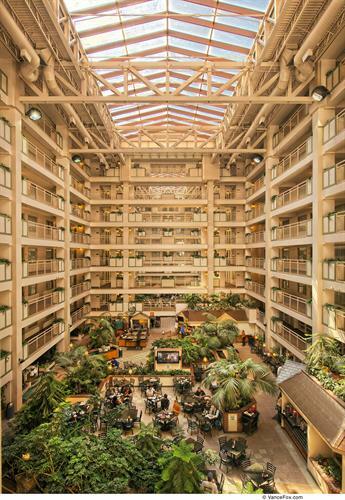 Lake Tahoe Resort Hotel is South Lake Tahoe's only all-suite lodging option. 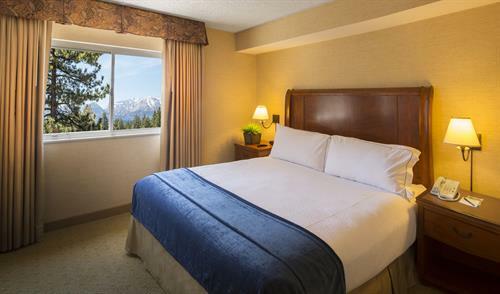 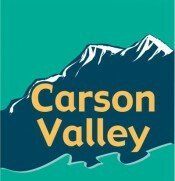 Located at the base of Heavenly Mountain Resort and moments from world-class gaming, dining, ice-skating, golf, shopping, hiking, biking, entertainment, and lake activities, our stylish Lake Tahoe accommodations are perfect for families, corporate meetings & retreats, social functions, groups, Lake Tahoe weddings, or an adventure vacation. 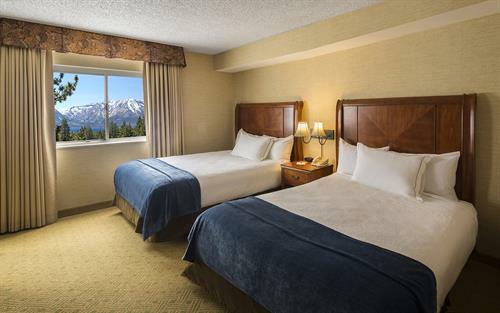 Every hotel reservation at Lake Tahoe Resort Hotel includes a comfortable two-room suite, free breakfast buffet, and a nightly happy hour. 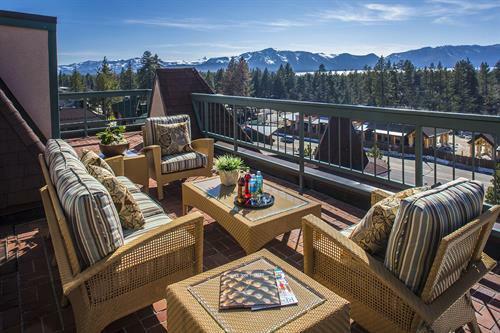 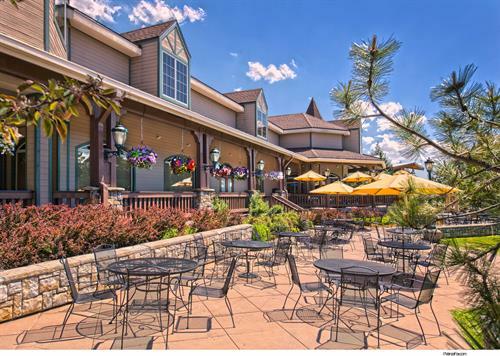 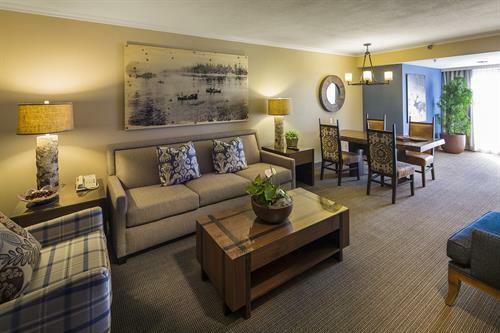 Discover this outstanding Lake Tahoe lodging resort and destination, make your reservation today.